These competitions bring the opportunity to win scholarships, as well as funding to get your business idea off the ground. 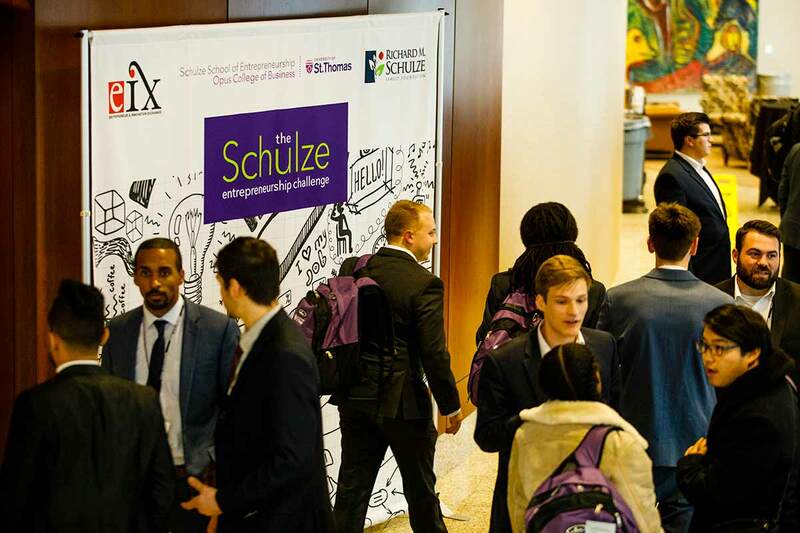 In this annual contest hosted by the Schulze School, St. Thomas undergraduate and graduate students pitch their best business ideas. Scholarships of up to $10,000 are awarded to the top finishers and best presenter in each track. 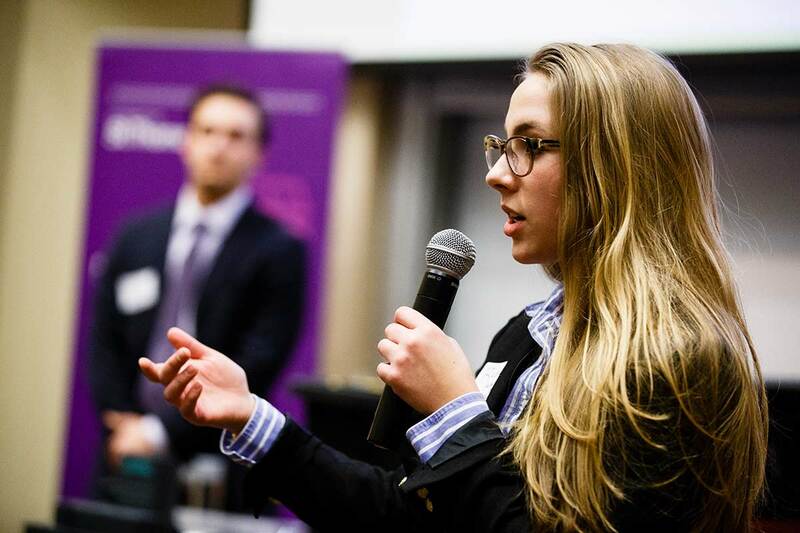 With two divisions of competition, this event invites high school and St. Thomas undergraduate and graduate students to submit business plans to compete for a cash prize of $10,000. Additional prizes of $5,000 will be awarded to the best overall pitch in each division. 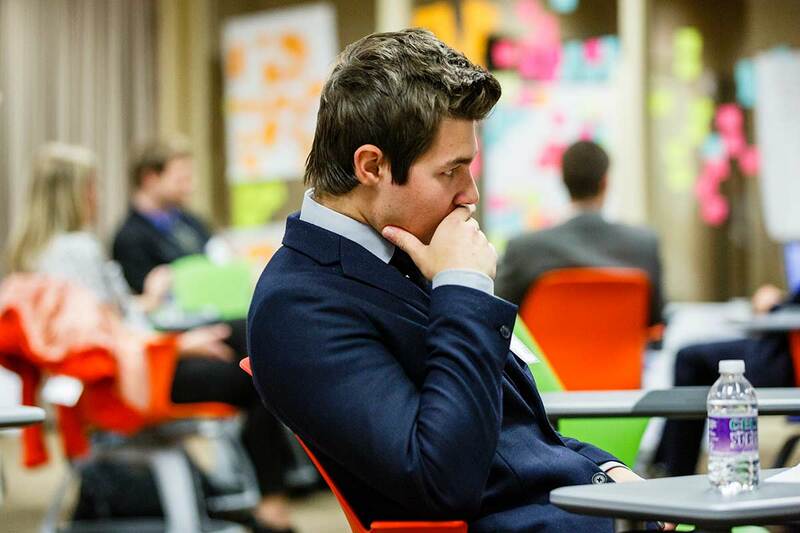 At e-Fest, the nation’s largest undergraduates-only business plan competition, over $200,000 is awarded for the best undergraduate business ideas. Students from around the country submit to the competition. 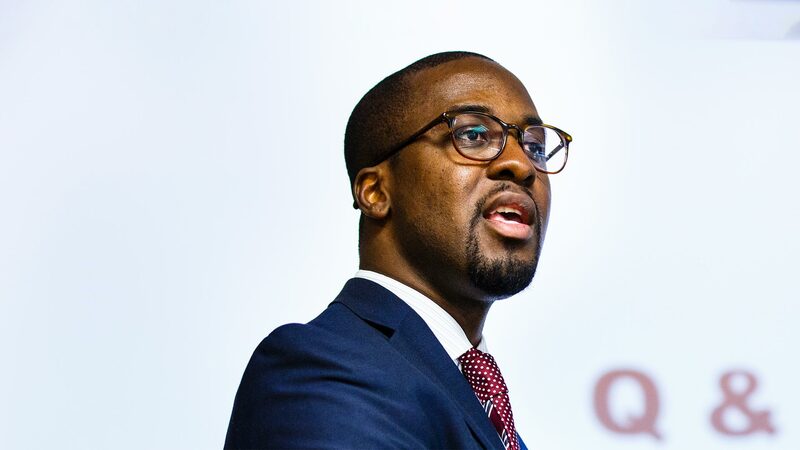 Twenty-five undergraduate student teams are selected from a pool of almost 200 teams to participate in the annual competition, with winning teams receiving awards of $100,000, $50,000 and $25,000 for the top three business ideas. An additional $10,000, $5,000 and $2,500 is awarded to their schools to support entrepreneurial education. E-Fest is sponsored by EIX.org, an online learning platform for entrepreneurs, students and professors and is hosted by the Schulze School of Entrepreneurship.